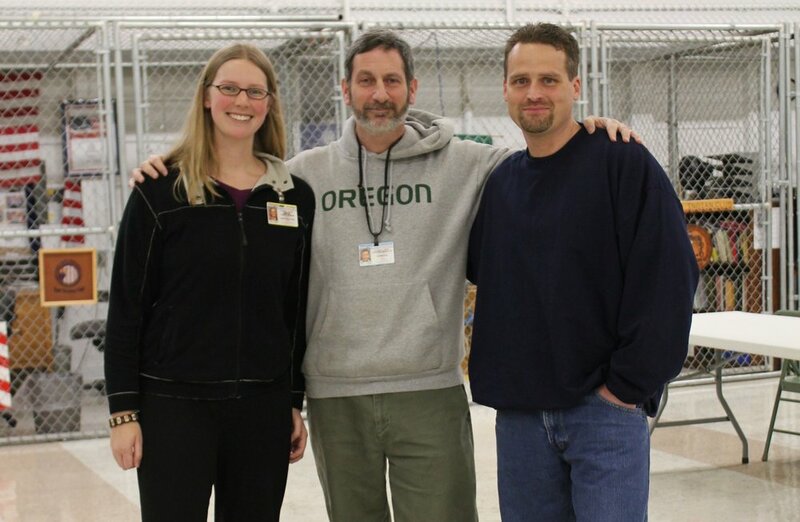 The Prison Education Program was established in 2016, building on over 10 years of collaboration between the University of Oregon and the Department of Corrections to offer credited classes through the Inside-Out Program. 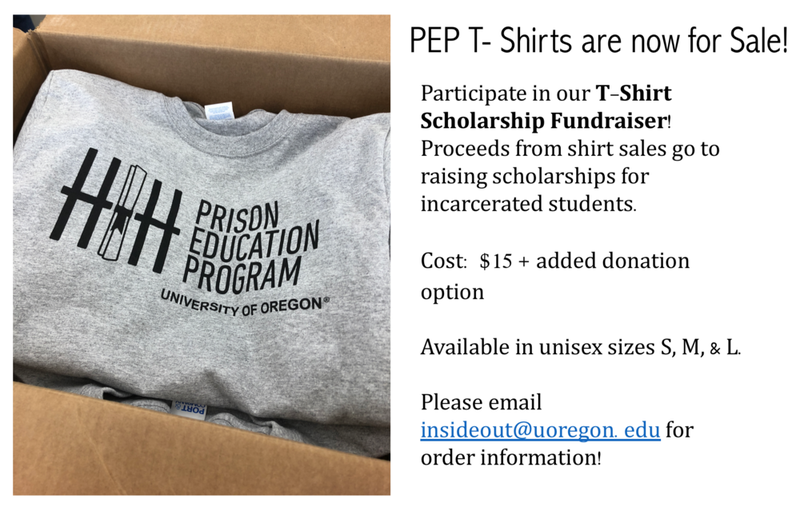 The Prison Education Program also works with UO students through an internship and "alumni" program. 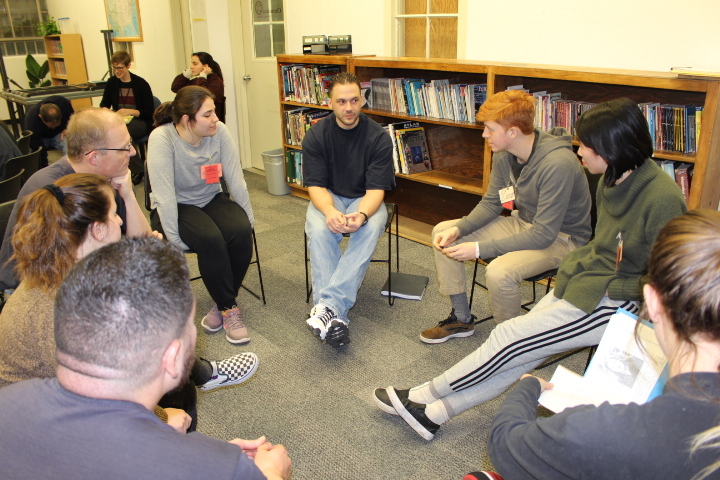 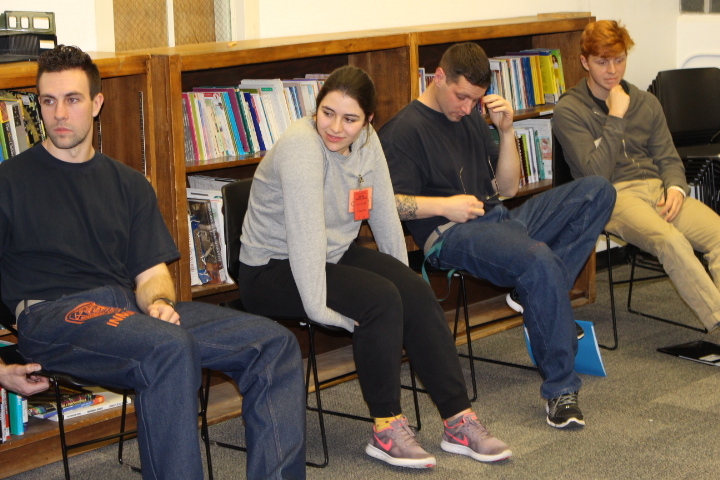 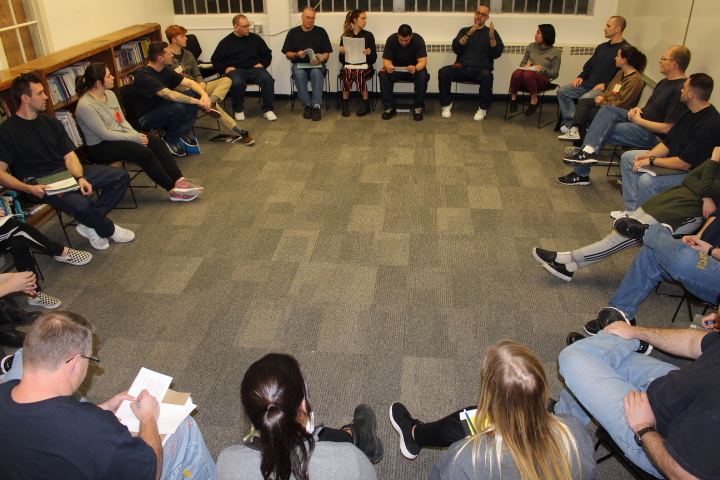 Students are involved in assisting with classes, running a discussion group at a juvenile facility, holding outreach events with at-risk youth, and running book drives to support prison education.